I told my husband the other morning that I wanted to try having Harry Potter Wizarding World food for breakfast, lunch and dinner. See, I’ve primarily only ever made these easy Harry Potter desserts for our family to enjoy. 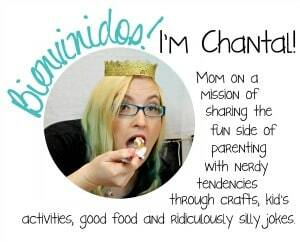 I’ve never tried my hand at other meals–hence the statement to the hubs. 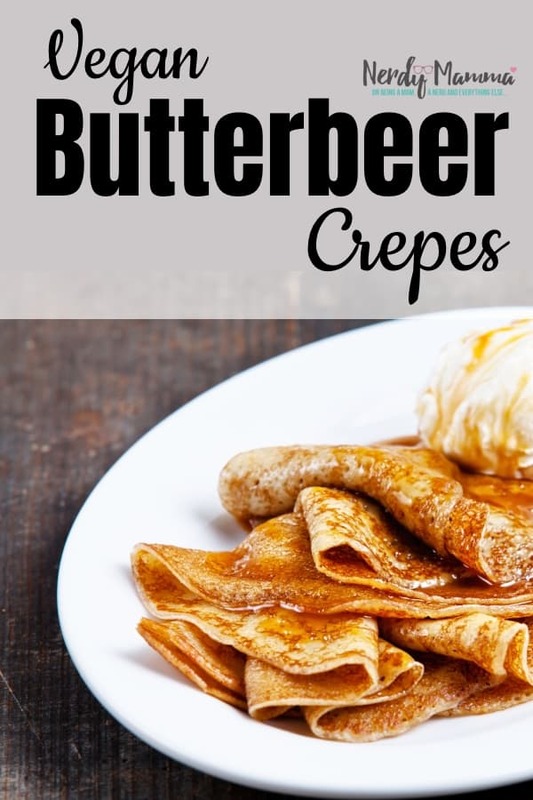 I proved his happy self wrong this morning by making a big batch of Vegan Butterbeer Crepes for the whole family to enjoy. 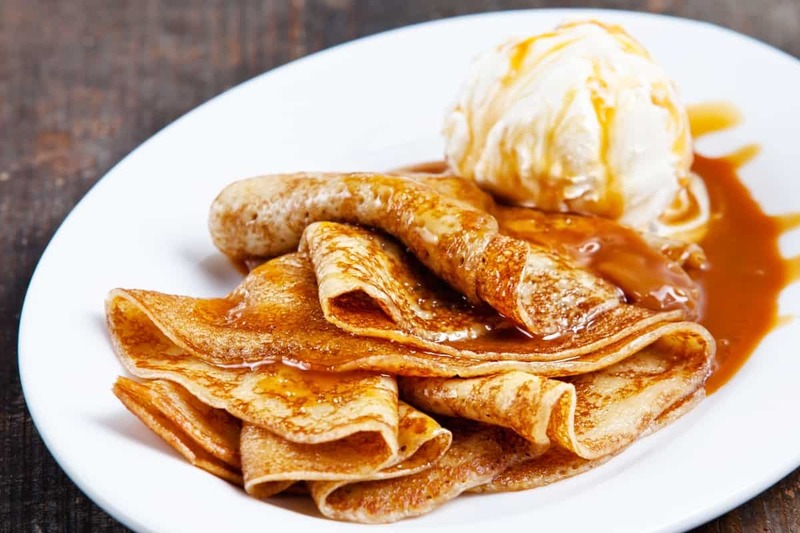 But when you make Vegan Butterbeer Crepes and they taste as amaaaaaazing as these, well, you can’t help but do a little happy-dance as you serve your slightly smirking spouse. I mean, we were all winning, after all, because such a burst of flavor…well, that’s a win on it’s own, even if it’s not related to a snide comment. 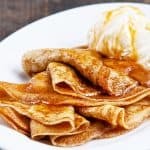 If you’re on your own quest to prove that breakfast can be made Harry Potter style, be sure to pin these Vegan Butterbeer Crepes so you can come back to them when you’re ready to throw-down. Heh. 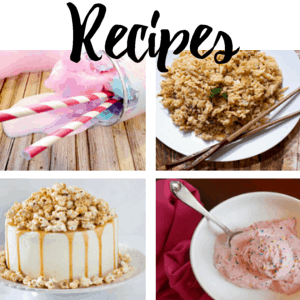 I wanted to prove to my husband that easy Harry Potter recipes could be made for breakfast too. Result: Vegan Butterbeer Crepes. I win. Stir for a long, long time until the butterbeer is all soft and smooooth. Split into 1/2 and refrigerate one portion. Mix in the non-refrigerated portion of butterbeer flavoring. Heat pan on medium until water dances on the surface when sprinkled. Turn heat down to medium-low before cooking crepes. 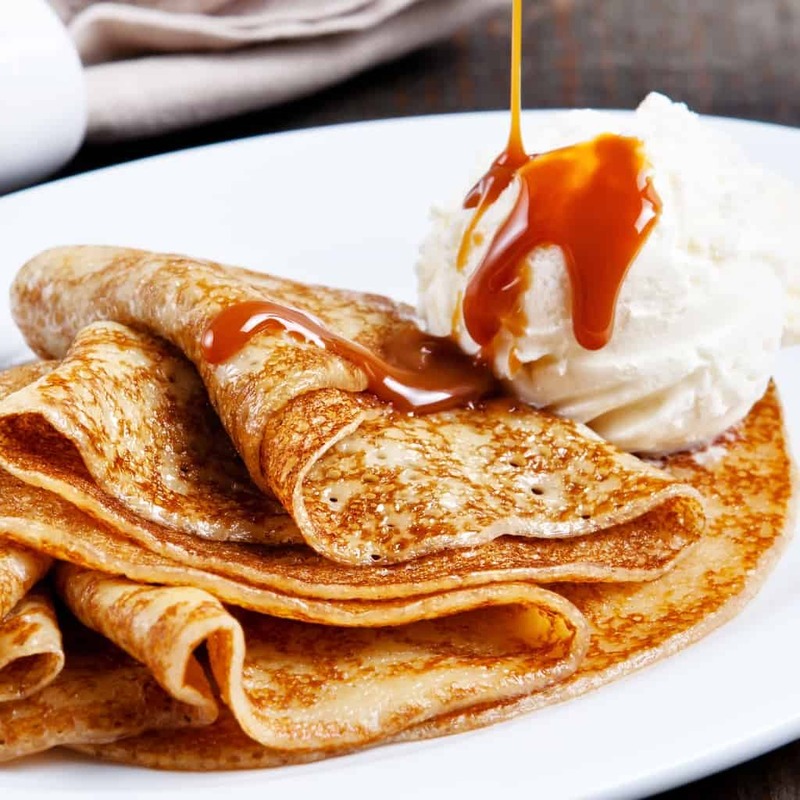 Spoon crepe mixture onto the griddle in 1/2 to 3/4 ladle-sized portions. When edges become dry-ish and the center seems like it's cooking, flip crepe gently. When underside is equally golden brown, remove from heat and ladle some more on the pan! Keep going until the entire crepe mixture is cooked and done. Drizzle with refrigerated portion of butterbeer flavoring and serve!